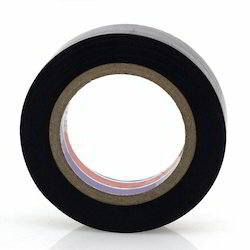 The PVC Electrical Tape is highly suitable for insulation and electrical purposes. 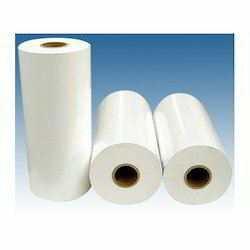 These have good shearing force, adhesive strength and anti-aging properties and posses the highest quality and we make them available in a wide variety of colours and roll sizes. We are among reputed firm for the production of PVC Electrical Insulation Tapes serve the purpose of great resistant to high voltage, and weather. These are commonly designed for connecting separated electrical wires against electrical insulating and protection purposes. Our entire product range is customized as per the customer's exact requirements that are available in various sizes and thickness, these are known for various features such as good thermal ability, resistance to fire, resistance to temperature and durable finish standards.